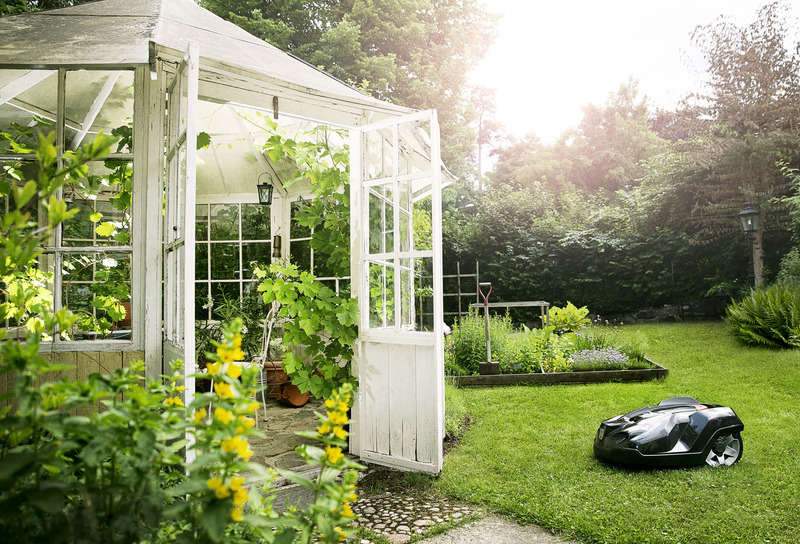 The National Association of Landscape Professionals (NALP) has released its list of top lawn and landscape trends to watch for in 2019. NALP generates its list by drawing from the expertise of landscape, lawn care, irrigation and tree care professionals. Landscape features no longer can be present without serving a purpose. Having elements that can pull double-duty is even better in most cases as consumers are often working with less space and need functional elements that can serve dual purposes. Some examples of this would an edible vertical garden that also serves as a privacy fence or a retaining wall that also has seating built-in for hosting parties. Technology is always improving to help streamline tasks so it should come as no surprise that it would reach the green industry as well. Programmable irrigation systems and advanced lighting systems are becoming more common and often homeowners appreciate the fact these features free them up to enjoy their outdoor spaces more. Robotic mowers are also rising in popularity and Henriksen says that this push for automation is customer driven. Henriksen says that based on their research among members and the feedback from landscape companies across the country, robotic mowers are viewed favorably. She says they’ve also heard more professionals discussing designing spaces that will work well with robotic mowers. 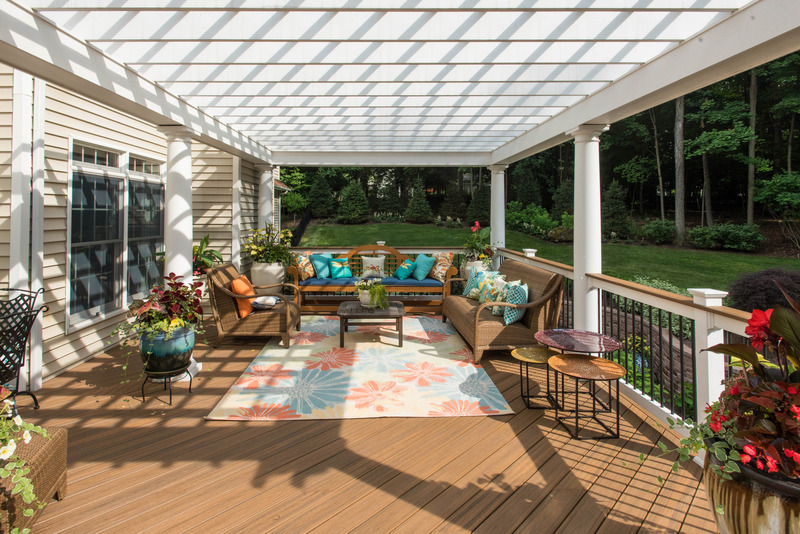 What can sometimes be an afterthought in the landscape, pergolas are now taking center stage as part of outdoor living area designs. These are often outfitted with upgrades like rolldown windows, space heaters, lighting and more. “Customers wanting that from the get go allows designers to figure out how to incorporate them in the design,” Henriksen says. 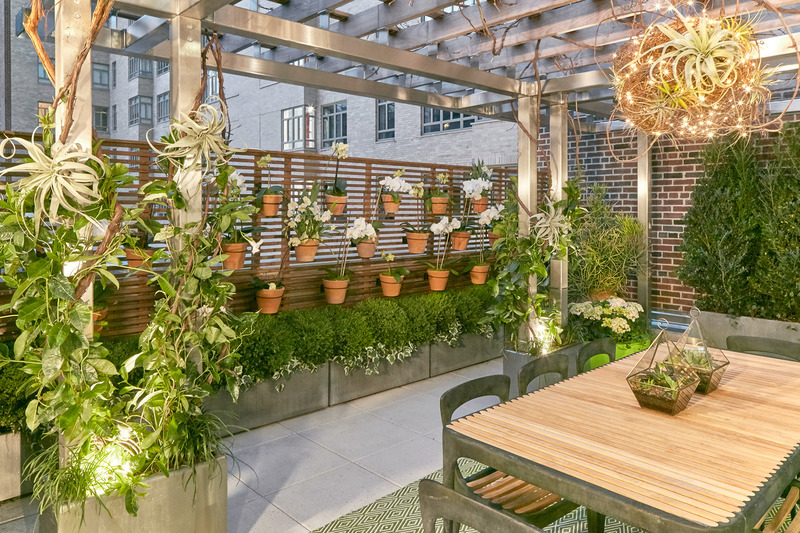 The desire to get more use out of a pergola goes back to NALP’s first trend with customers wanting their landscape elements to do more than one thing. Henriksen also notes that as telecommuting becomes more prevalent for workers, more customers are requesting features that will allow them to work outside when they’re home, like charging stations. While it may not seem like a go-to choice for a material to include in the landscape, NALP is reporting that adding metal can add another dimension to a design. 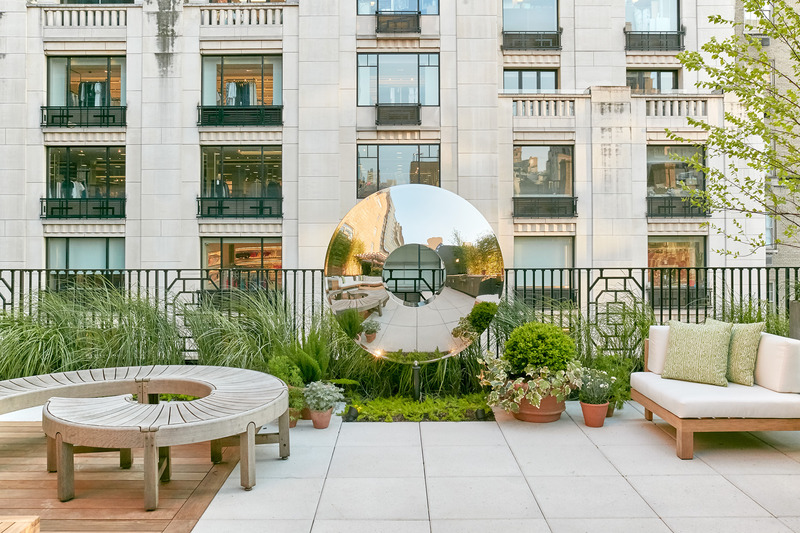 Adding metal can come in the form of a water feature, decorative art or perhaps some furniture, and different types of metals can serve as accents or focal points. As mentioned in previous coverage, the Pantone Color of the Year for 2019 is Living Coral. 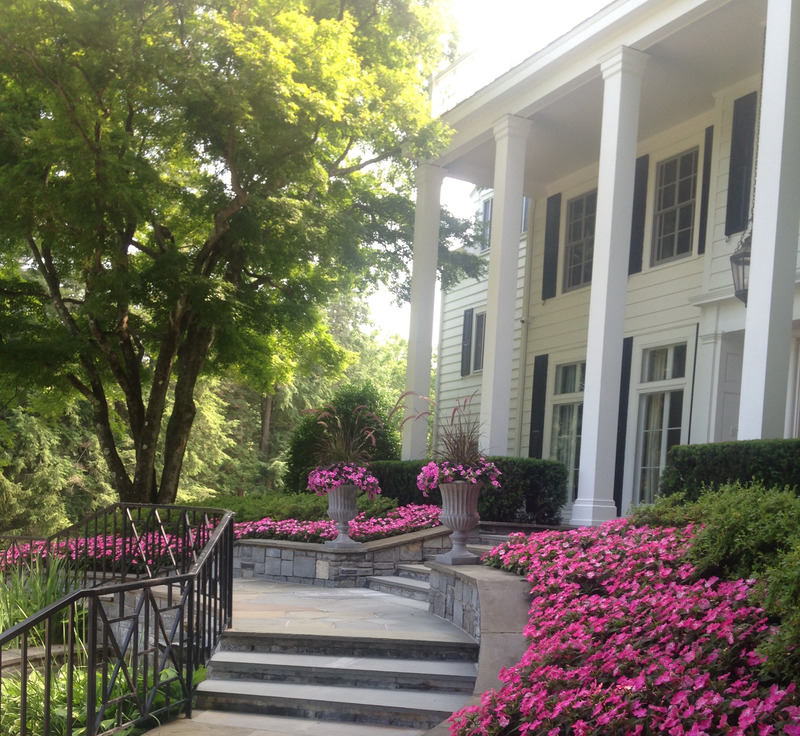 NALP expects to see more pops of coral and blush in the landscape. NALP members anticipate this color prediction will boost the popularity in roses, petunias, zinnias and hibiscus. Henriksen says the prevalence of this trend will depend more on customer demand and what is currently in their landscapes.